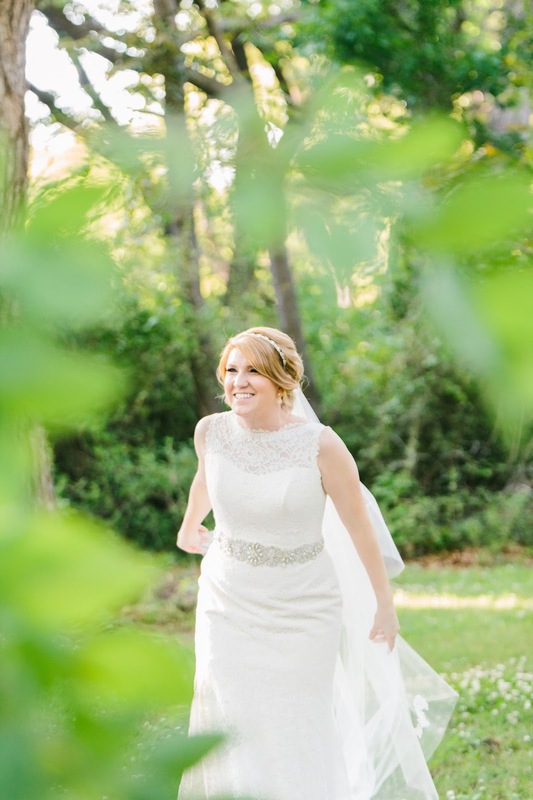 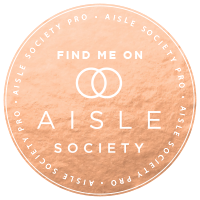 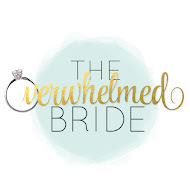 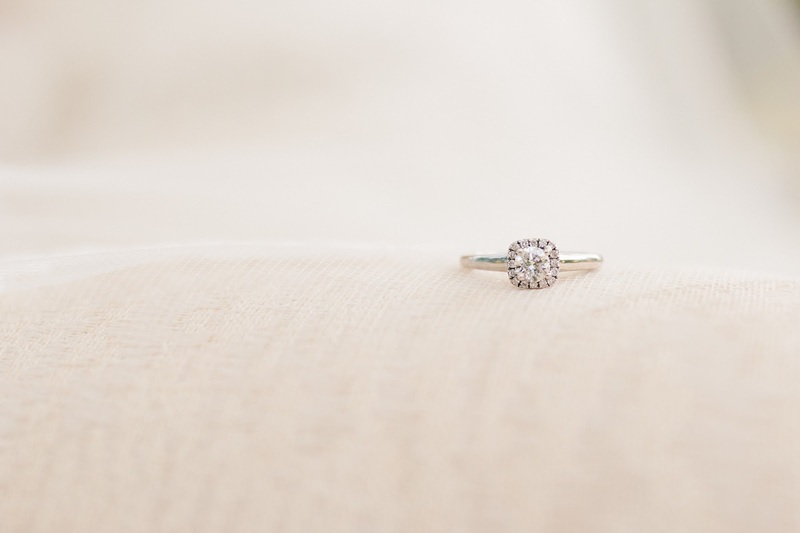 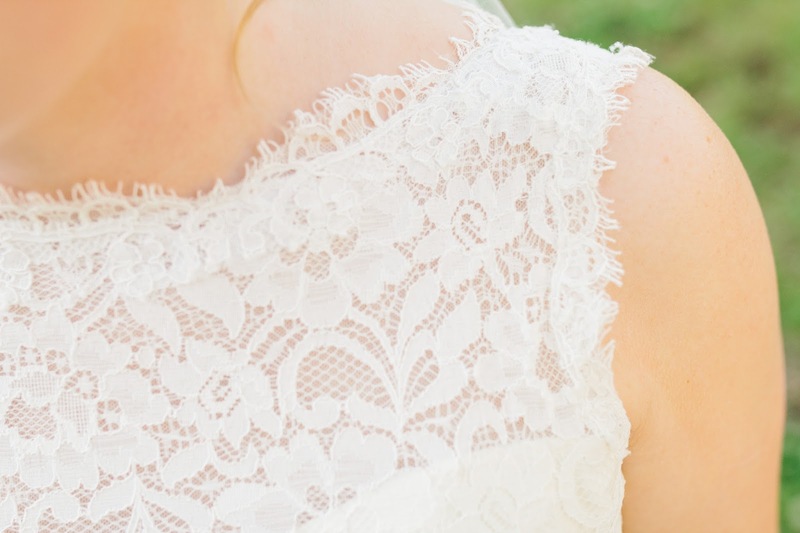 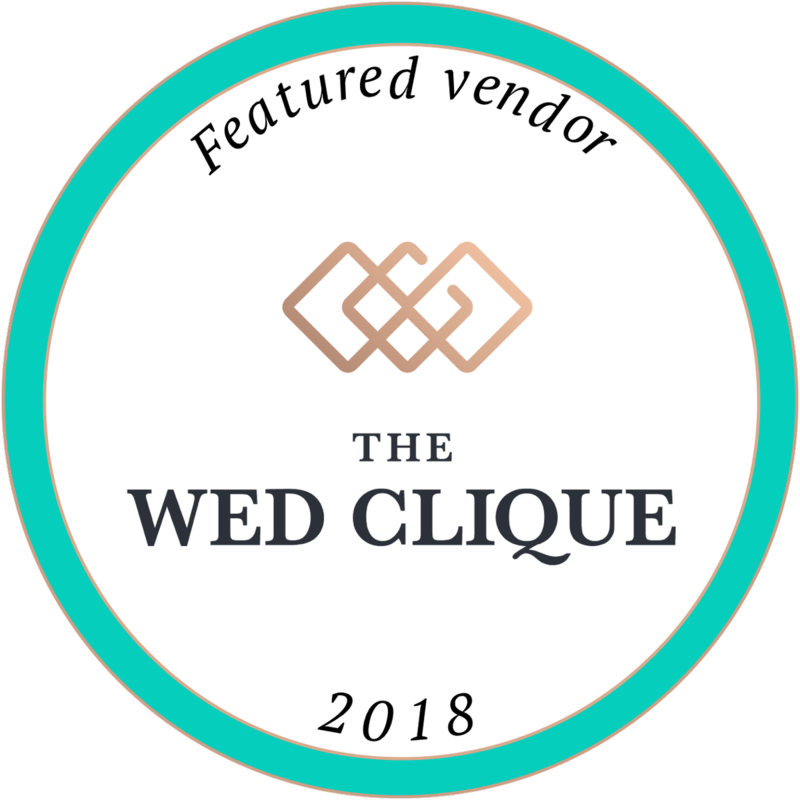 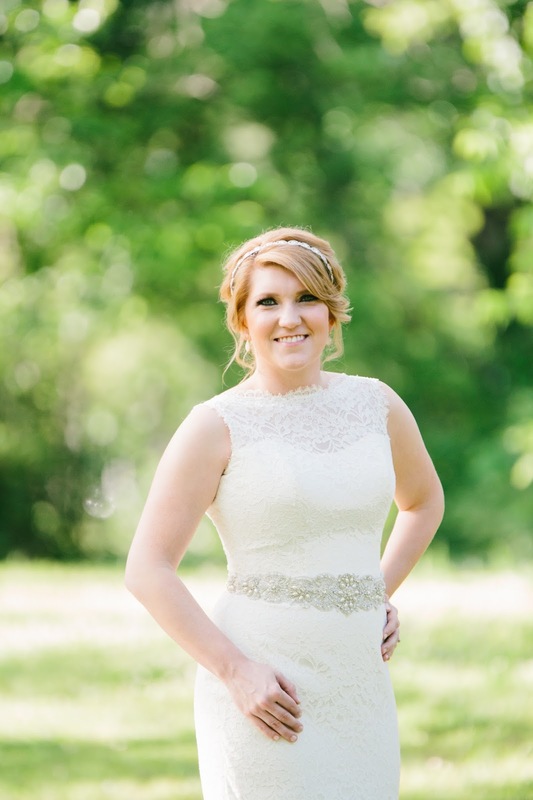 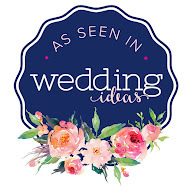 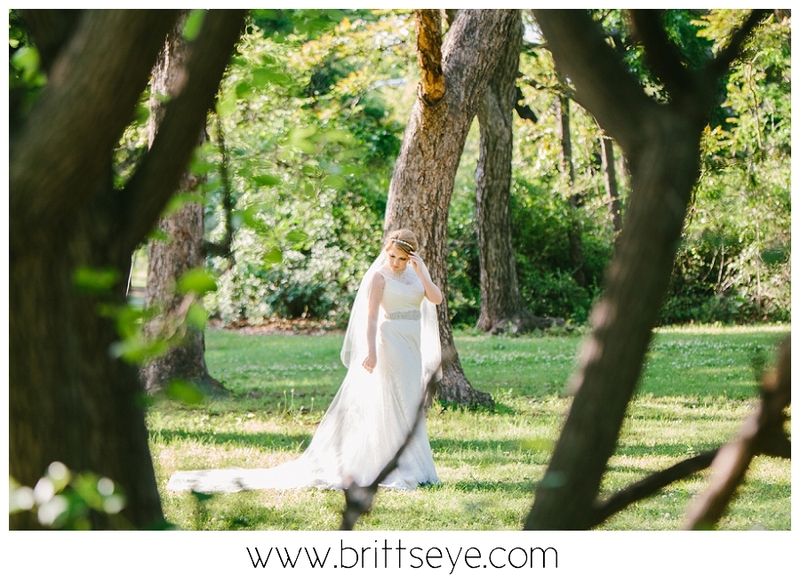 Jessica and Joey got married this weekend, so I can finally share her beautiful bridal session! 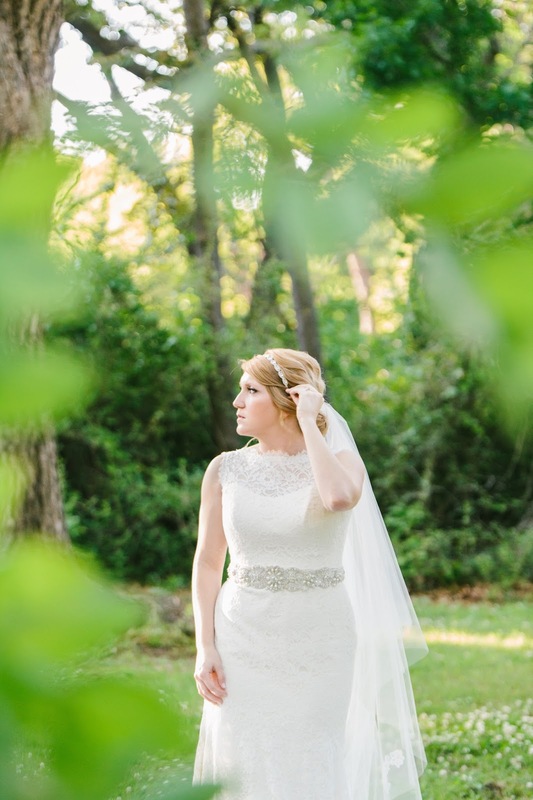 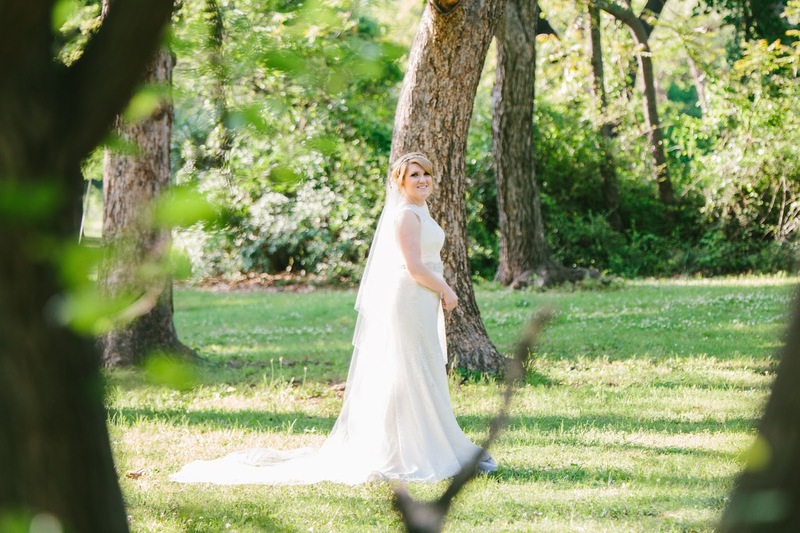 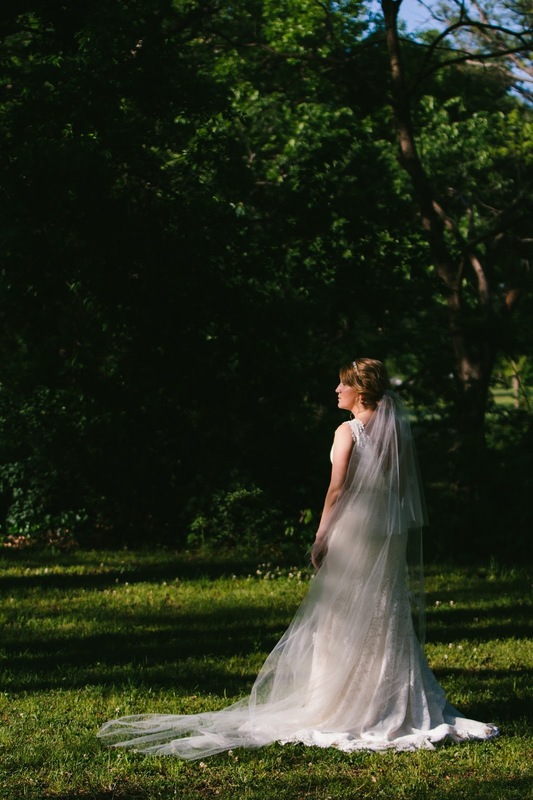 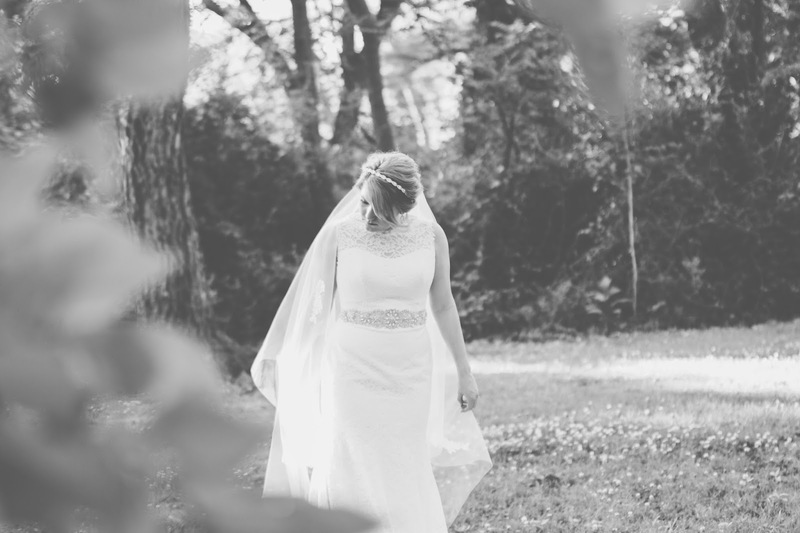 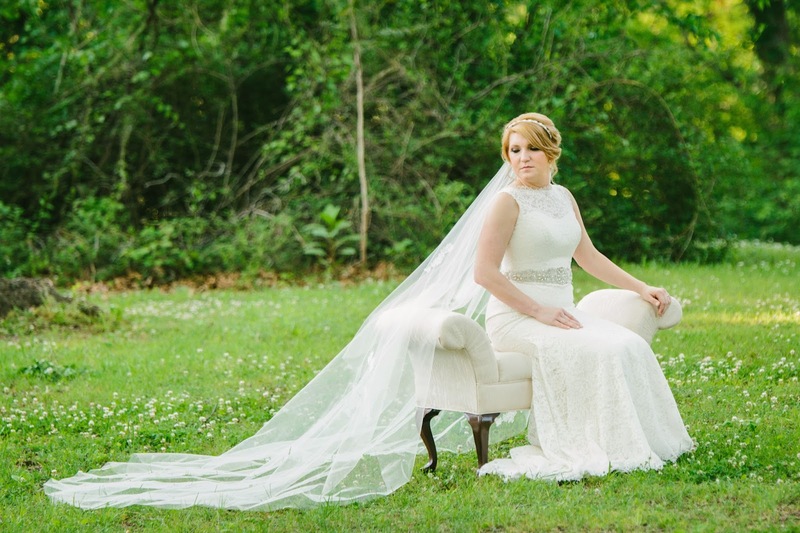 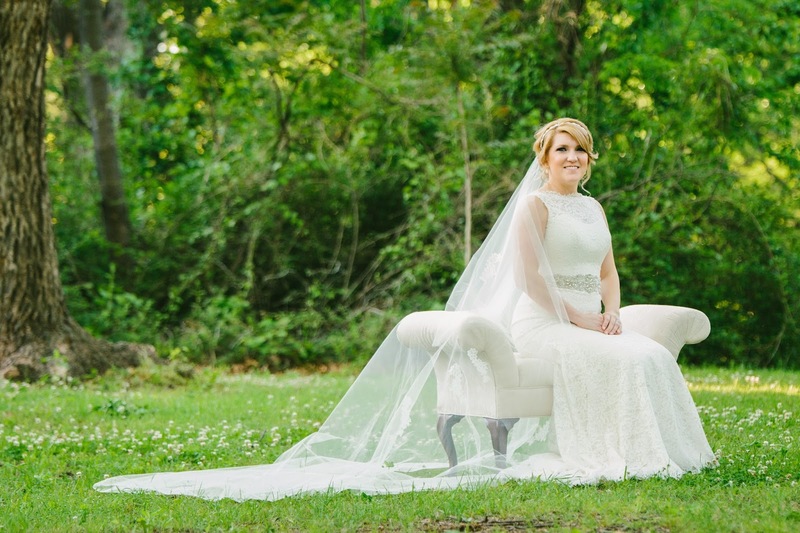 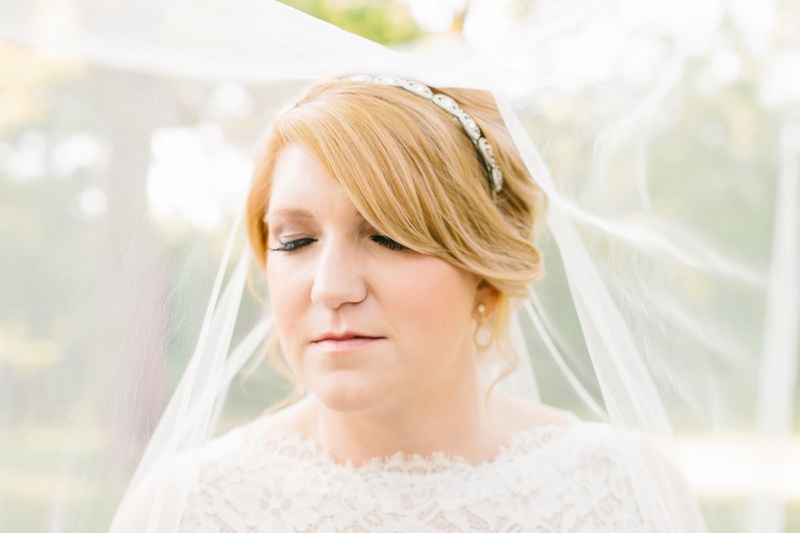 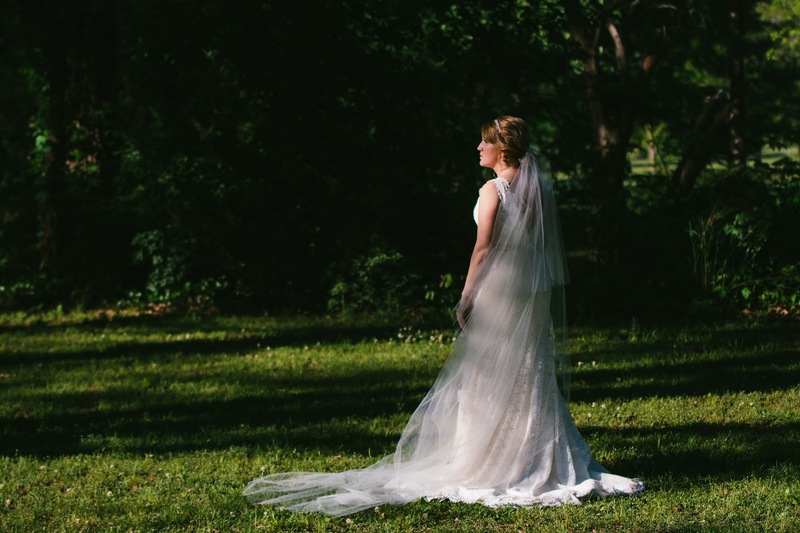 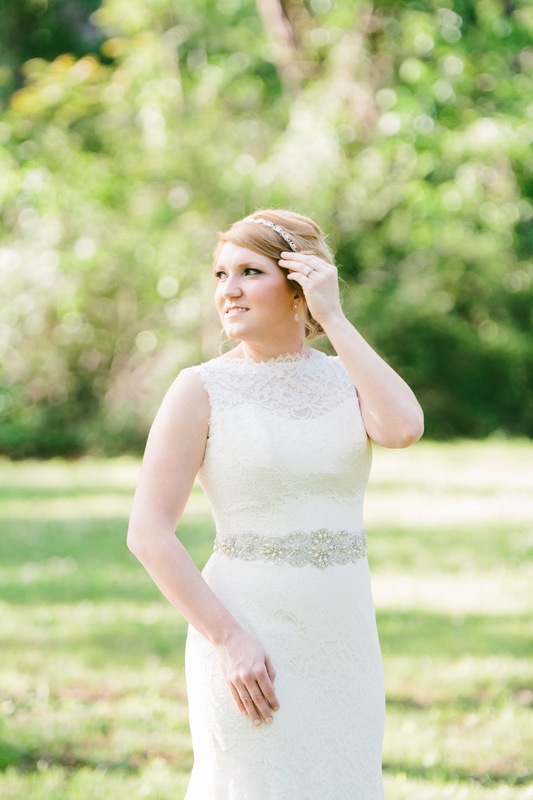 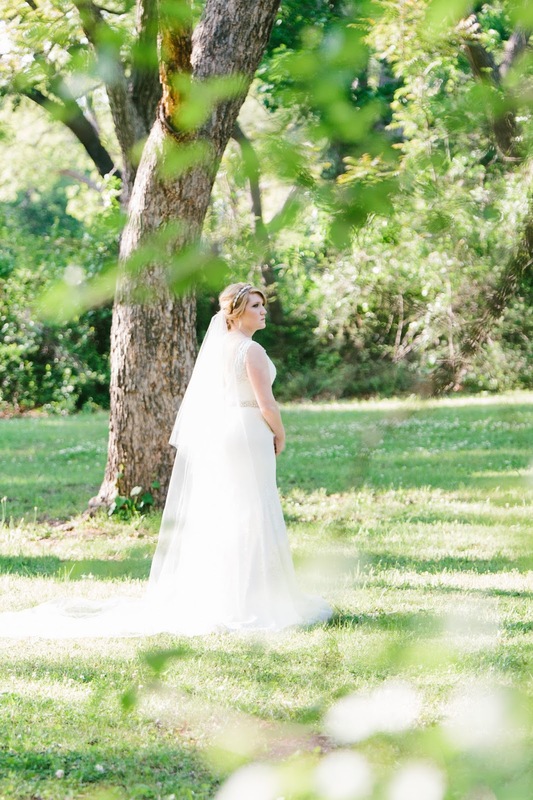 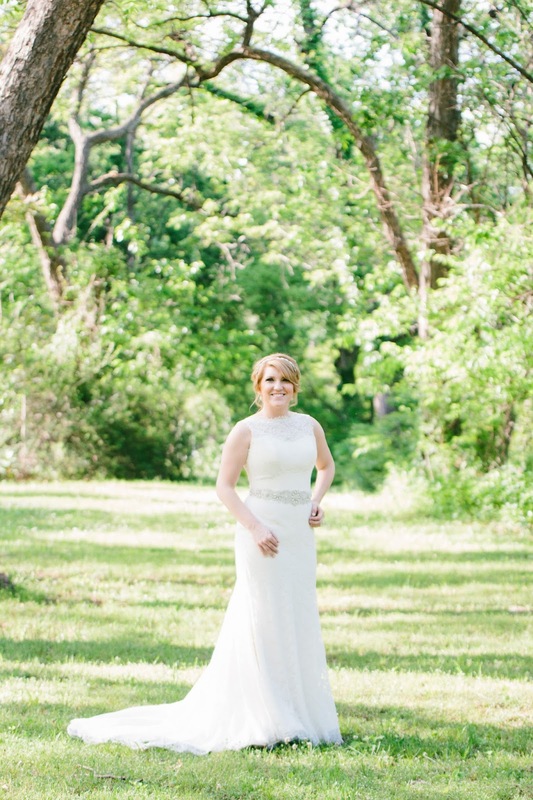 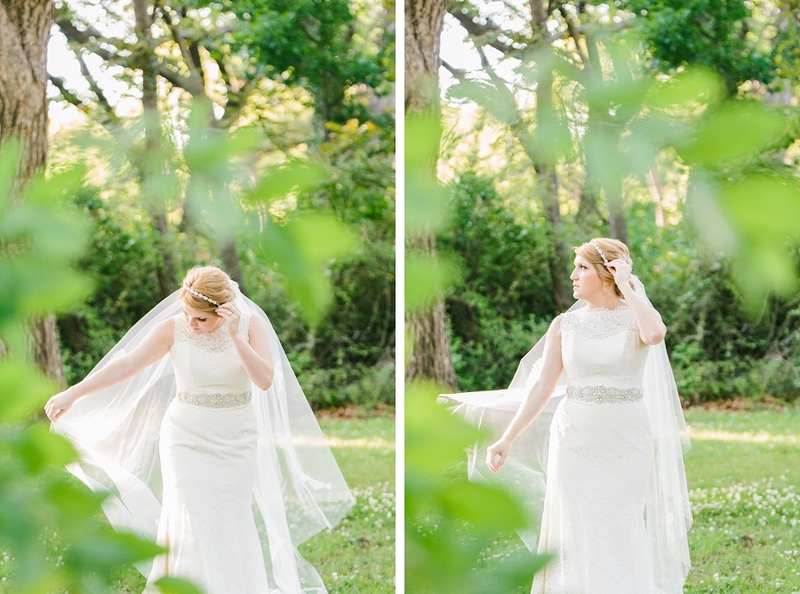 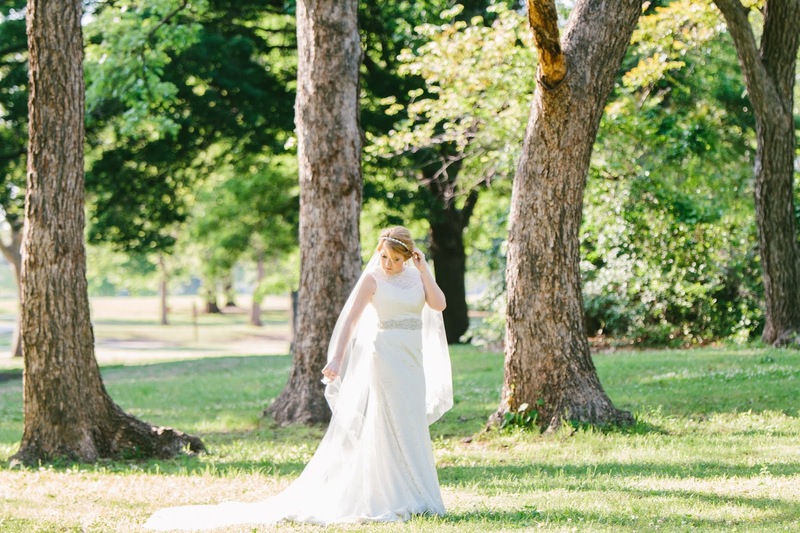 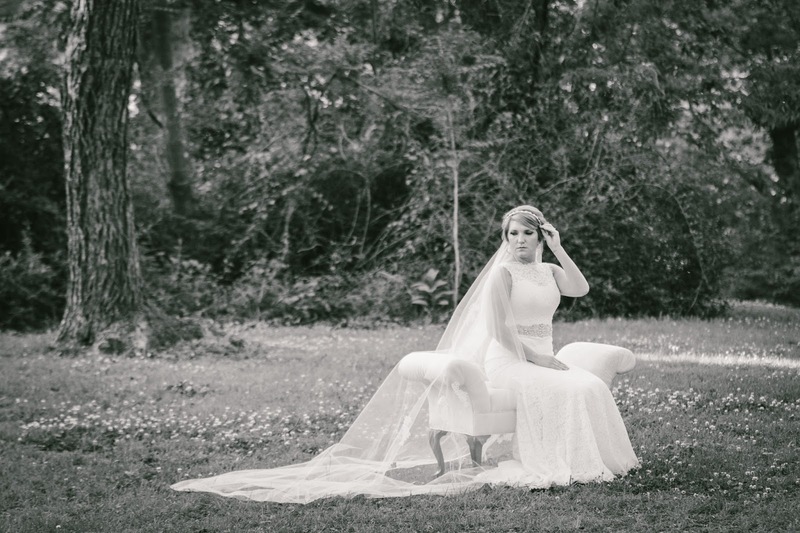 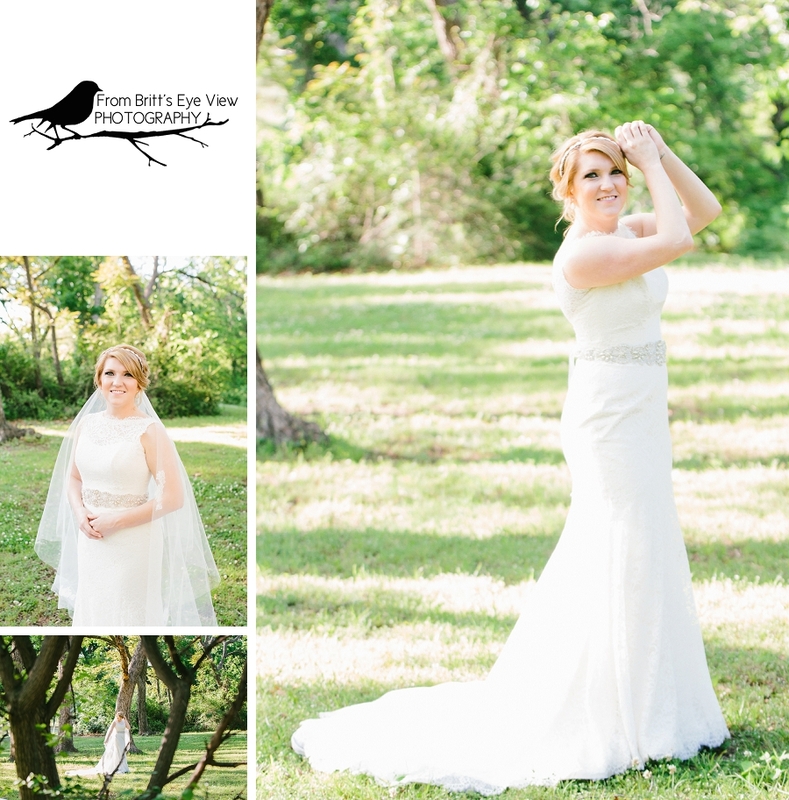 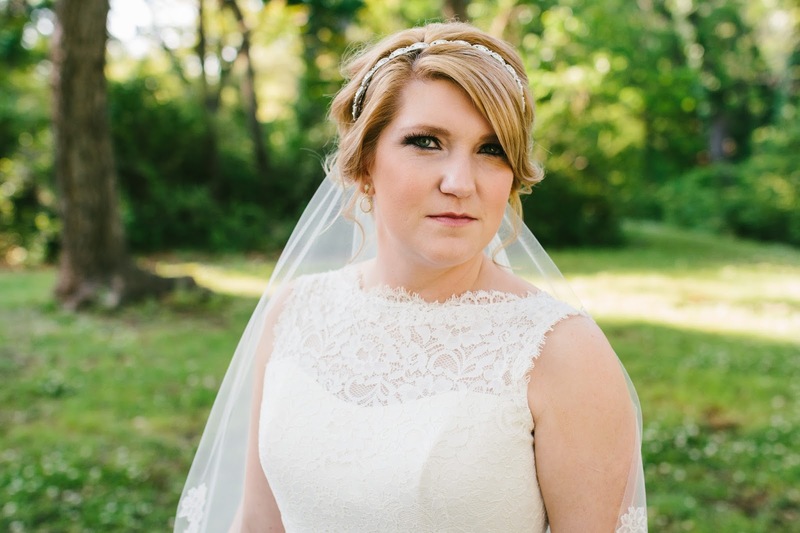 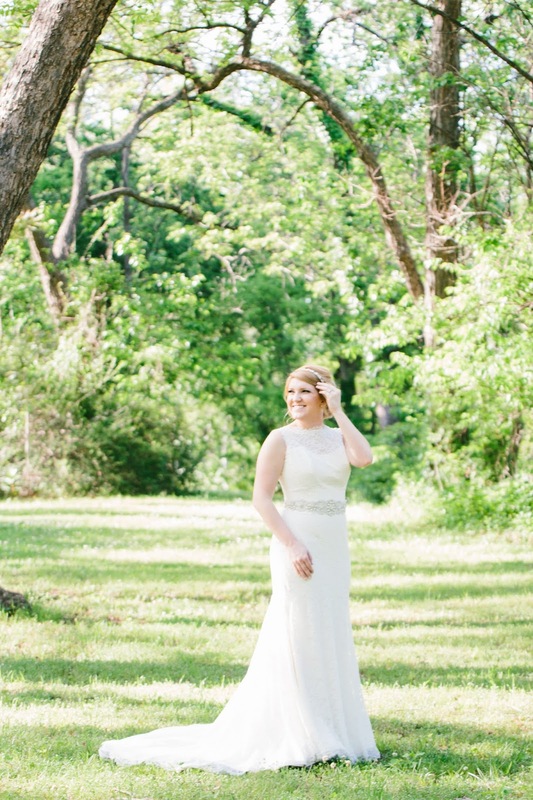 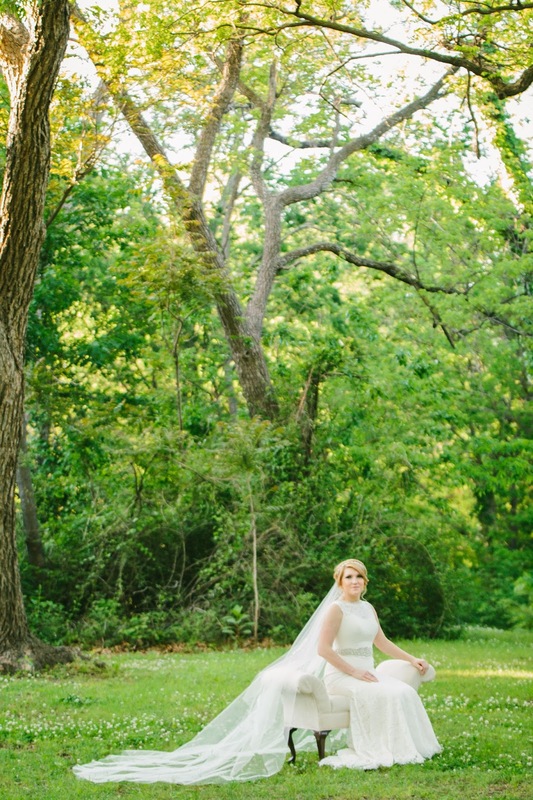 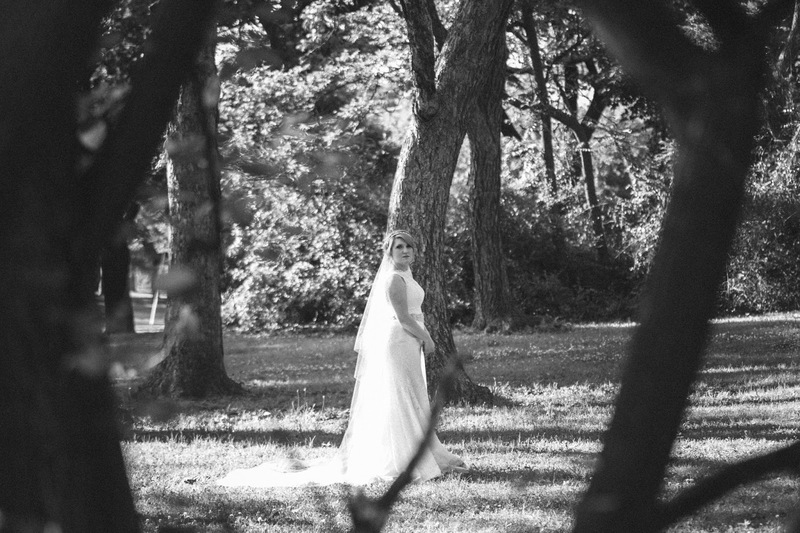 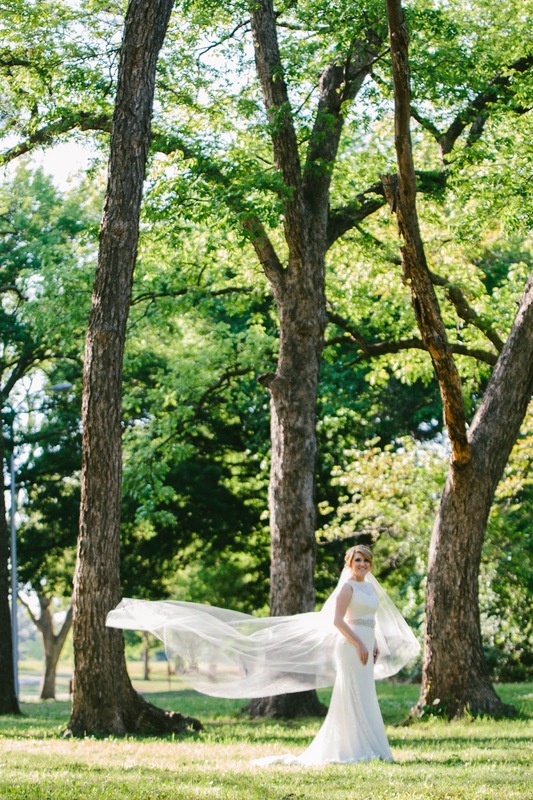 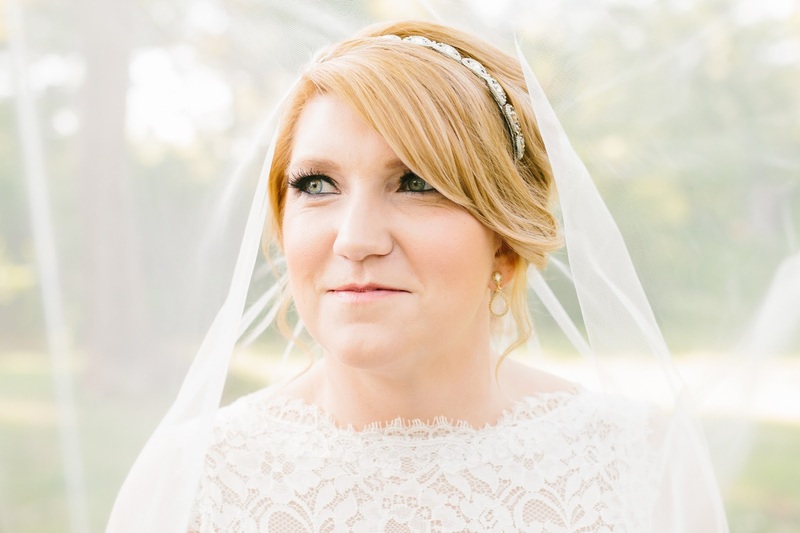 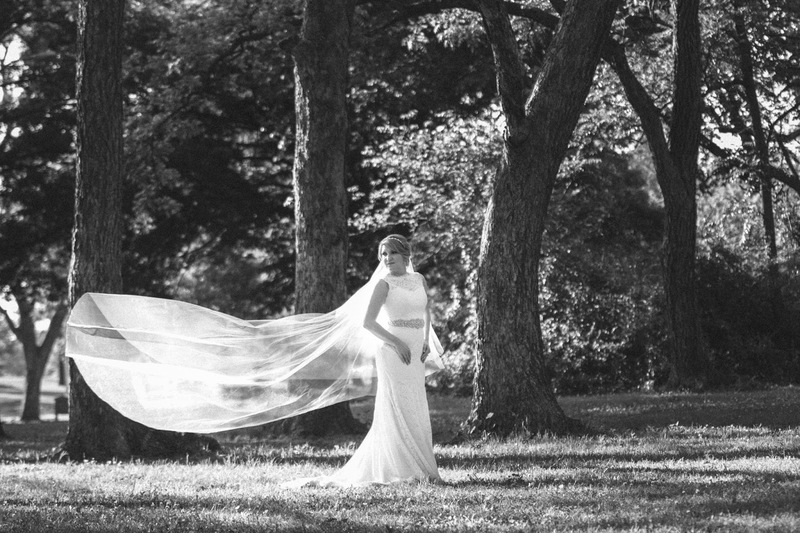 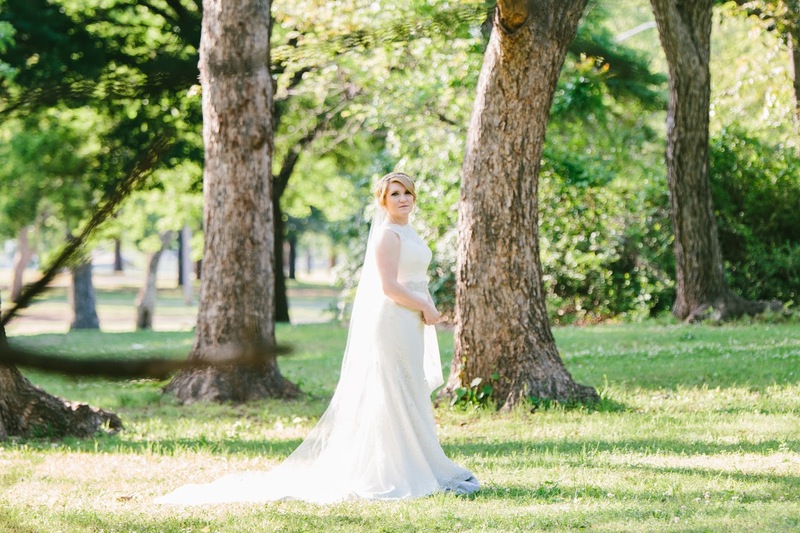 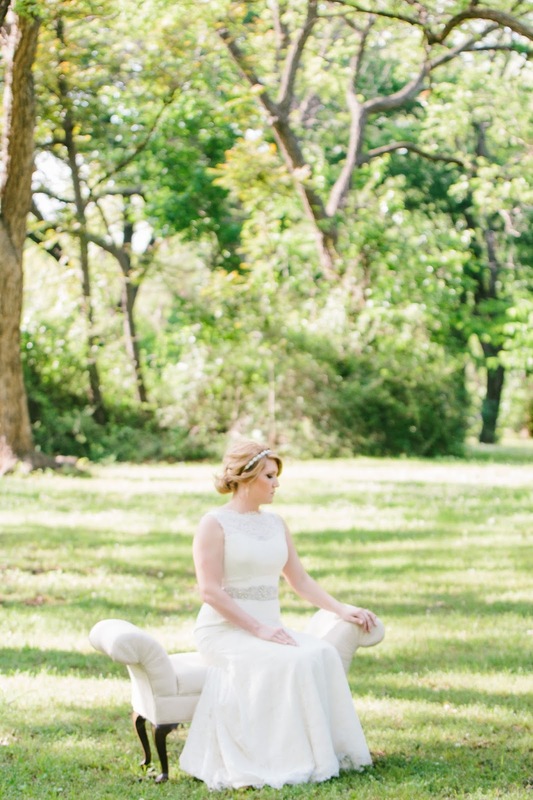 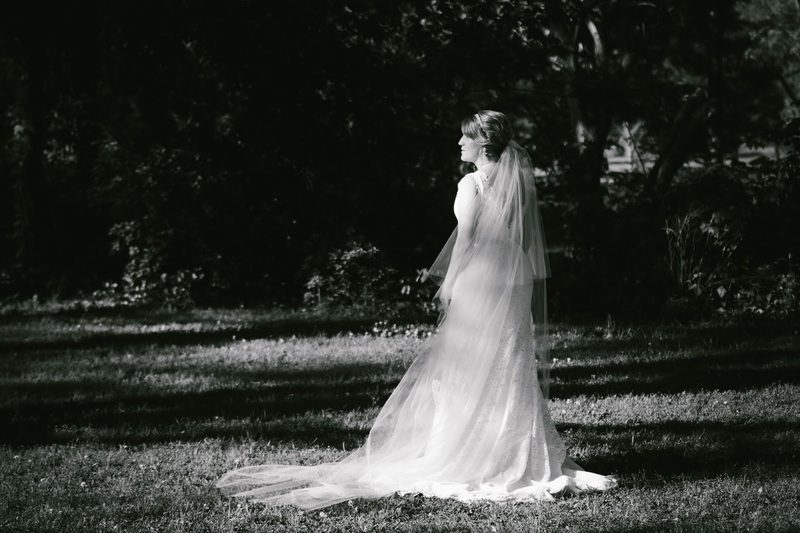 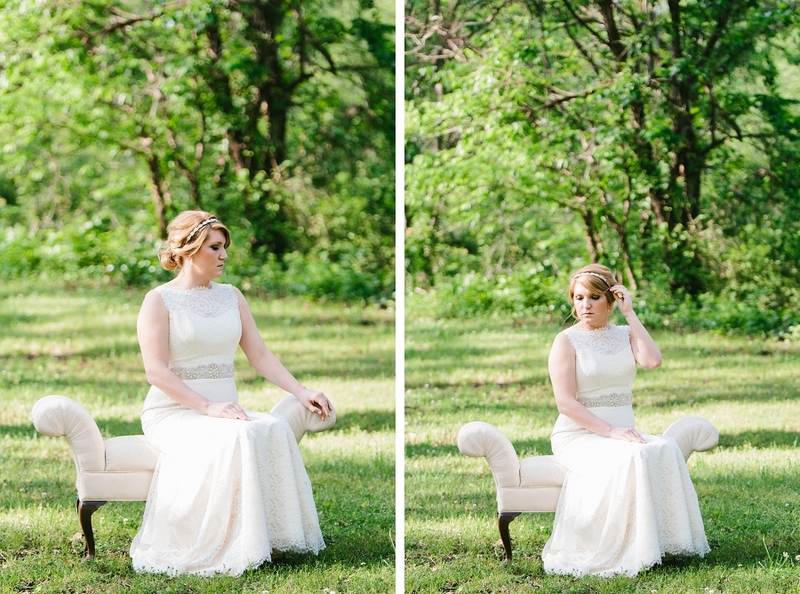 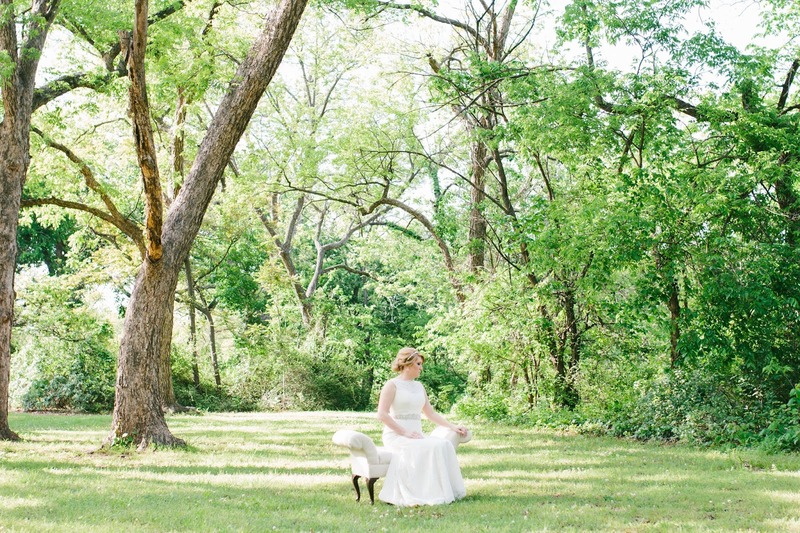 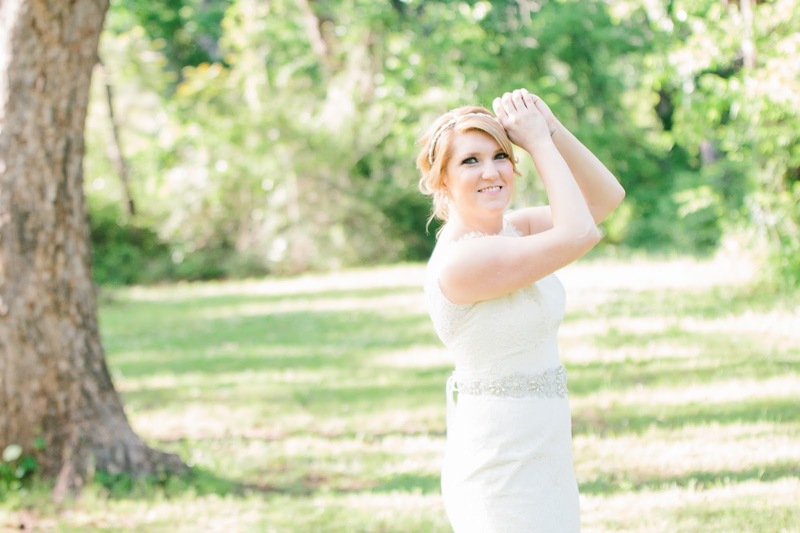 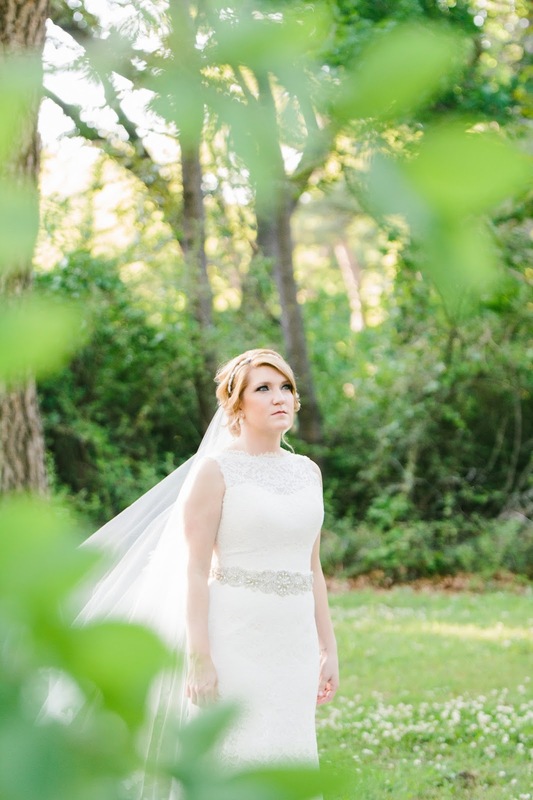 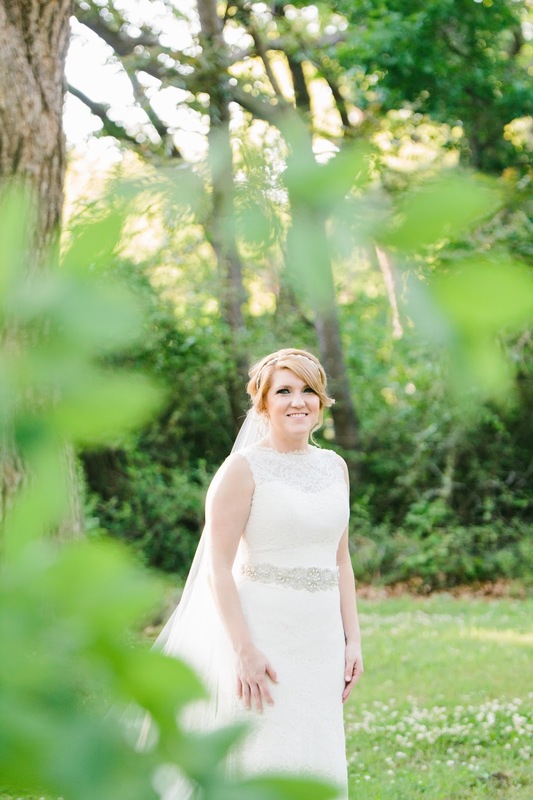 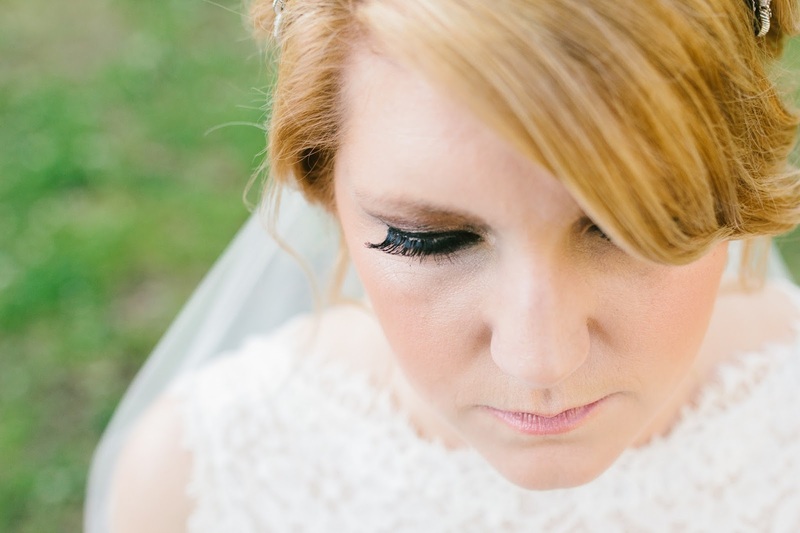 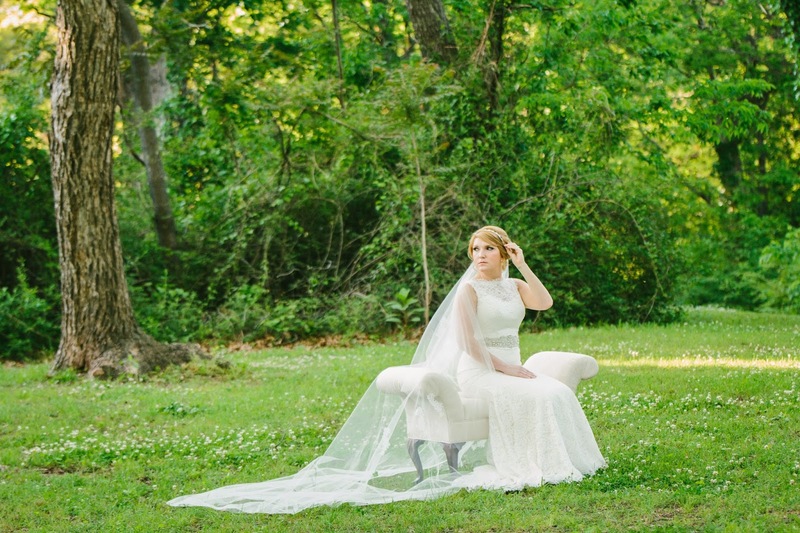 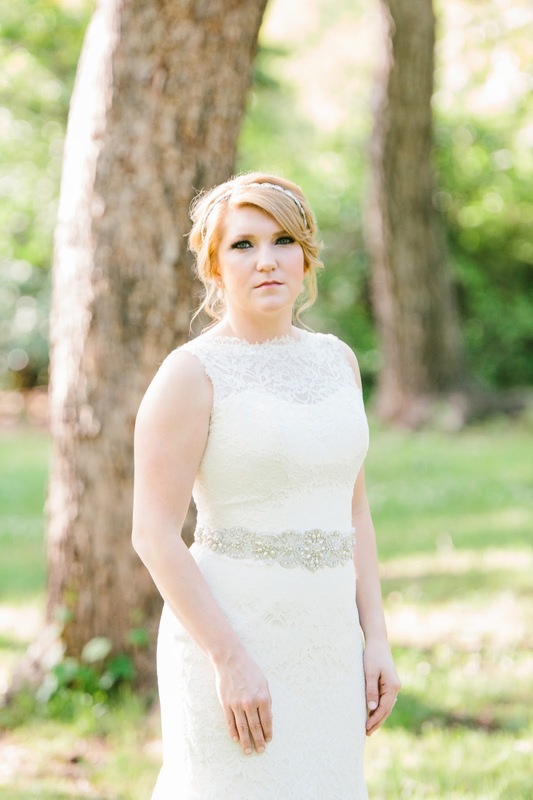 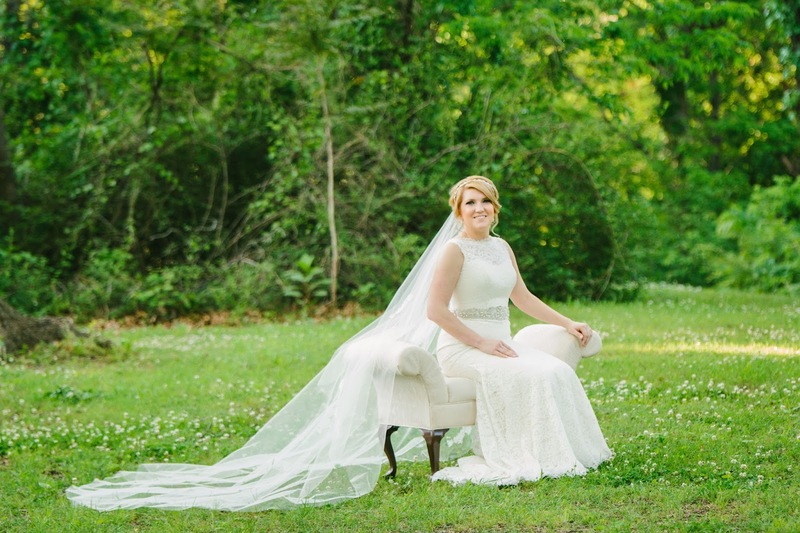 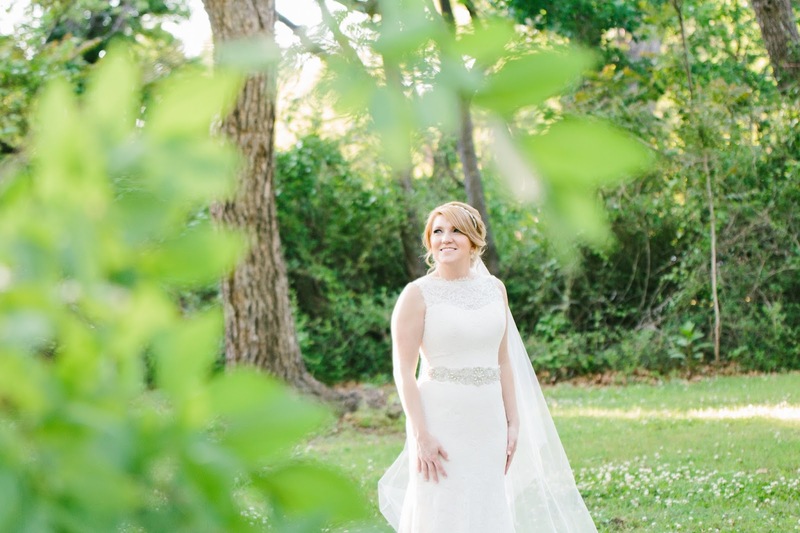 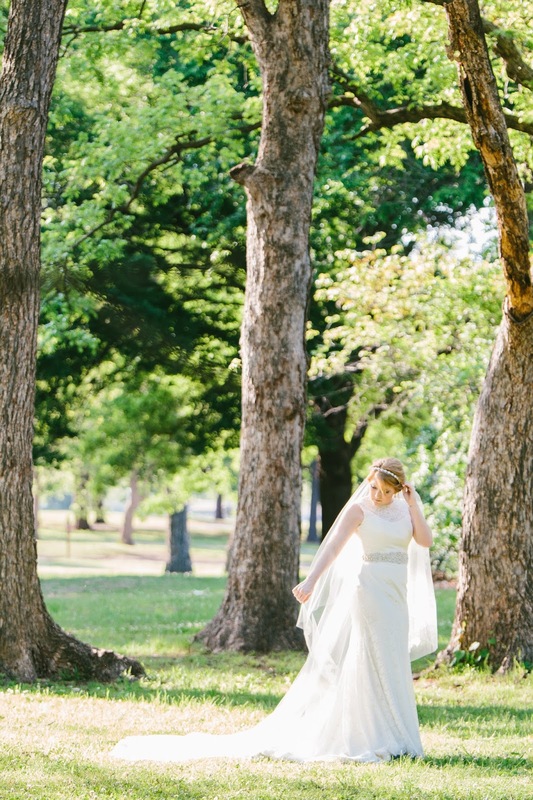 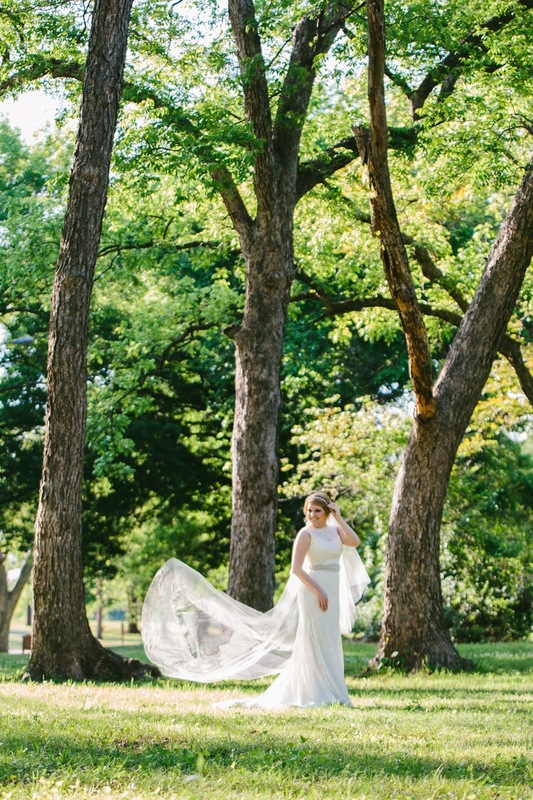 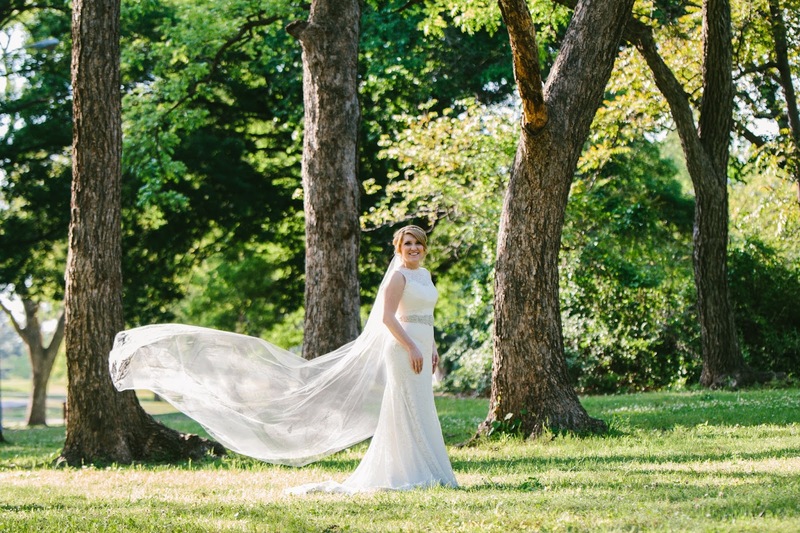 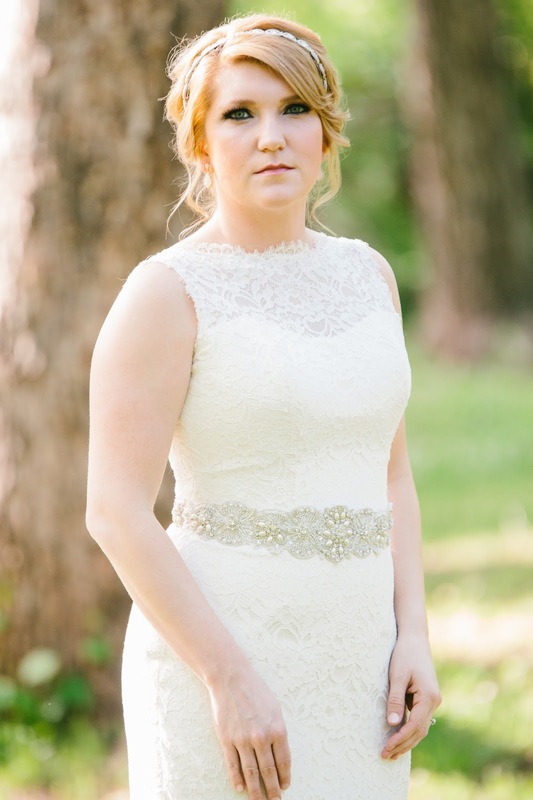 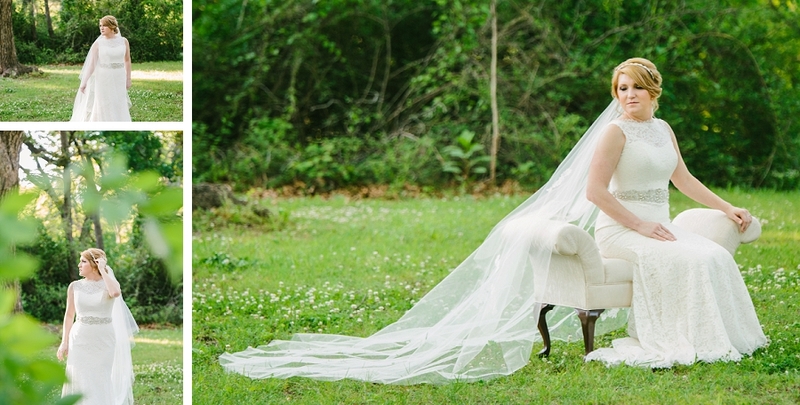 After getting her hair and makeup done in Tulsa, we met near a beautiful Stillwater forest. 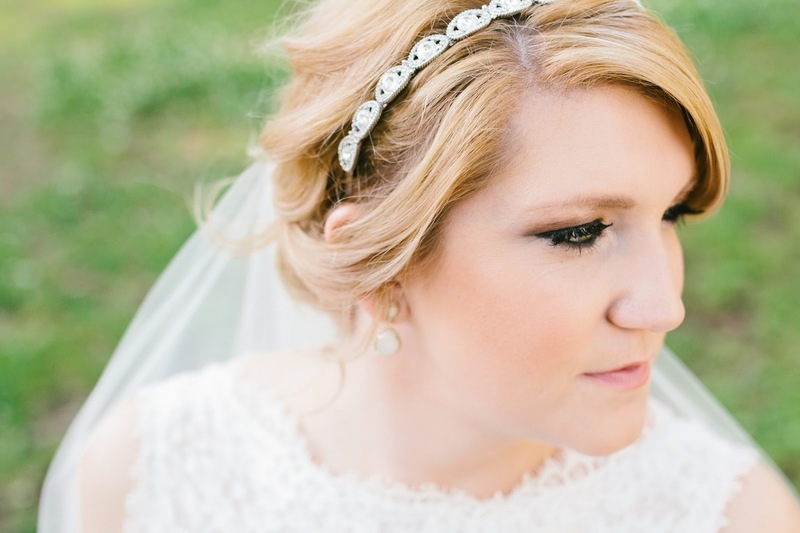 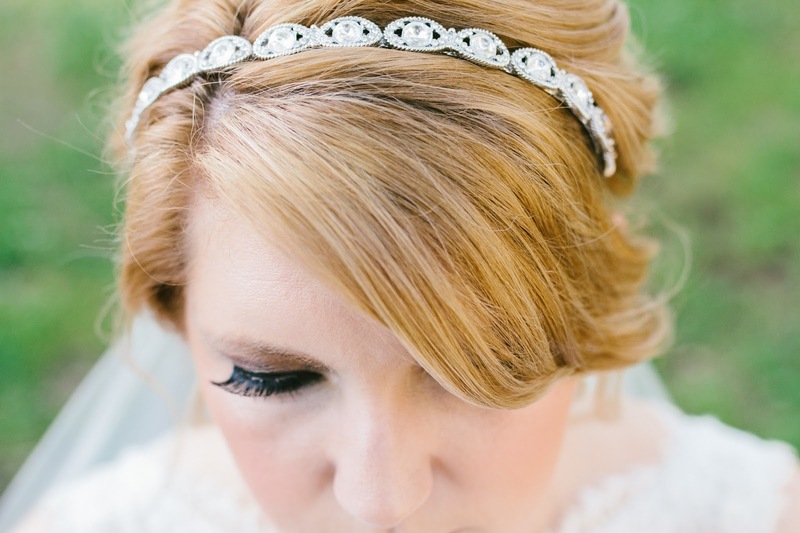 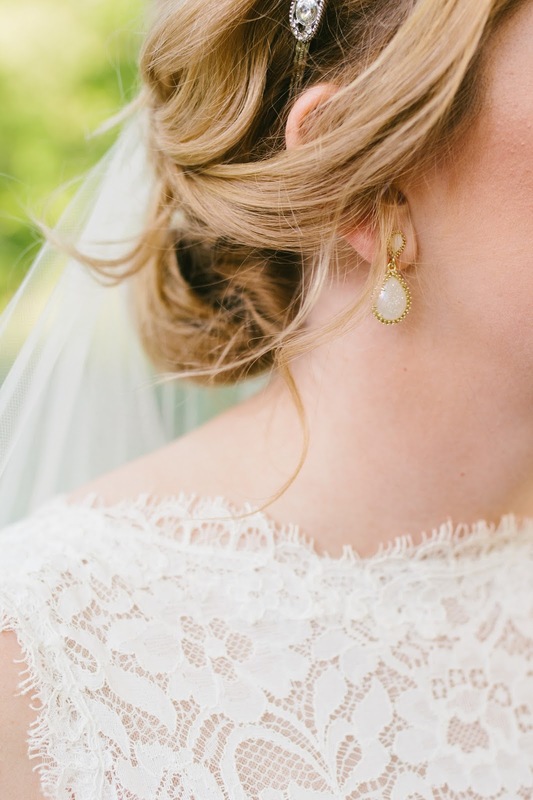 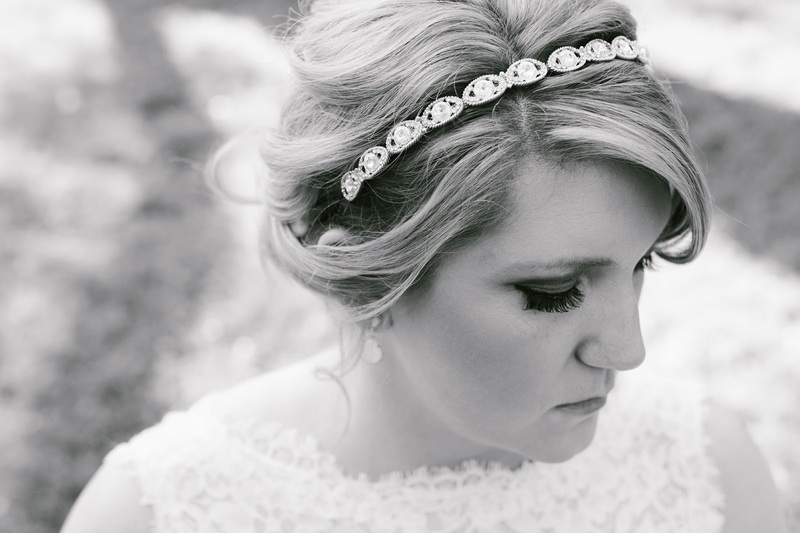 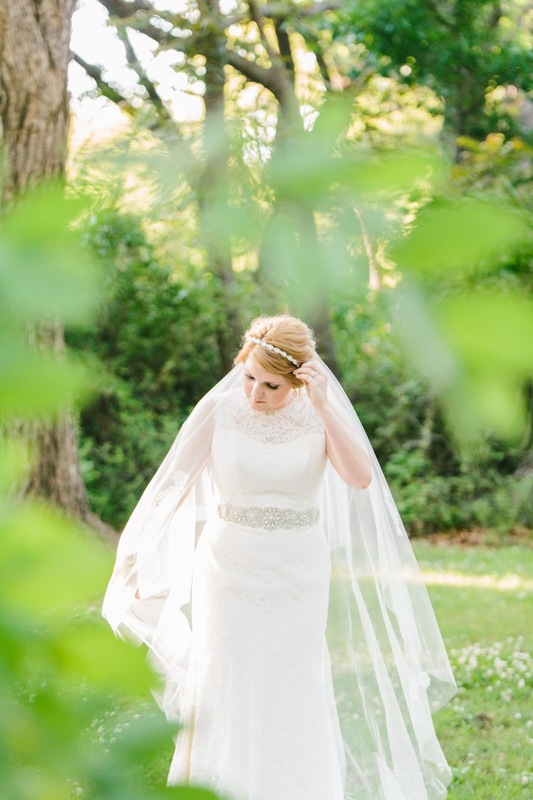 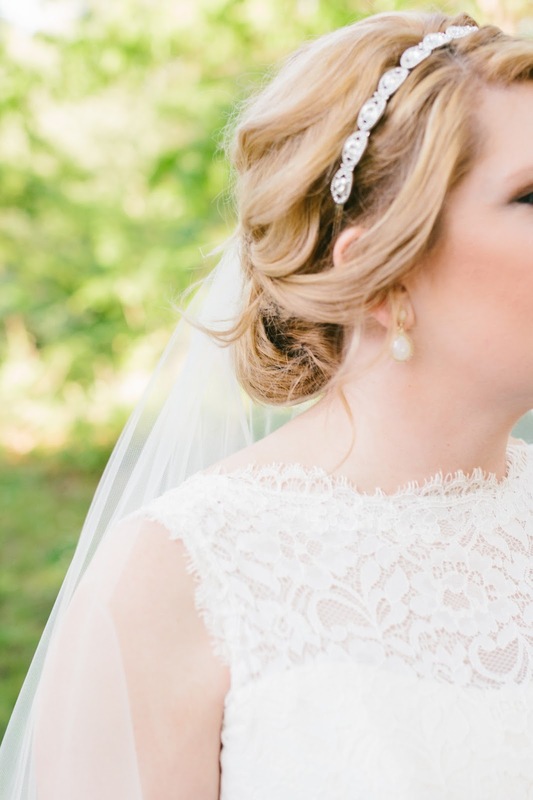 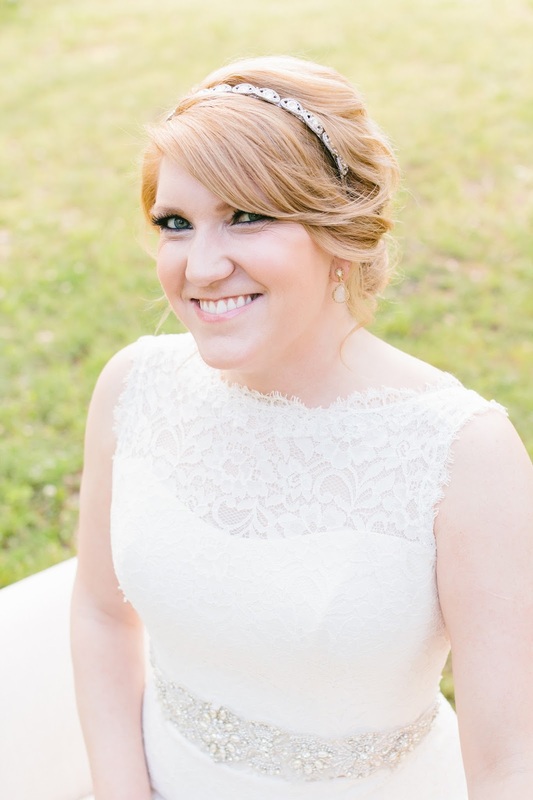 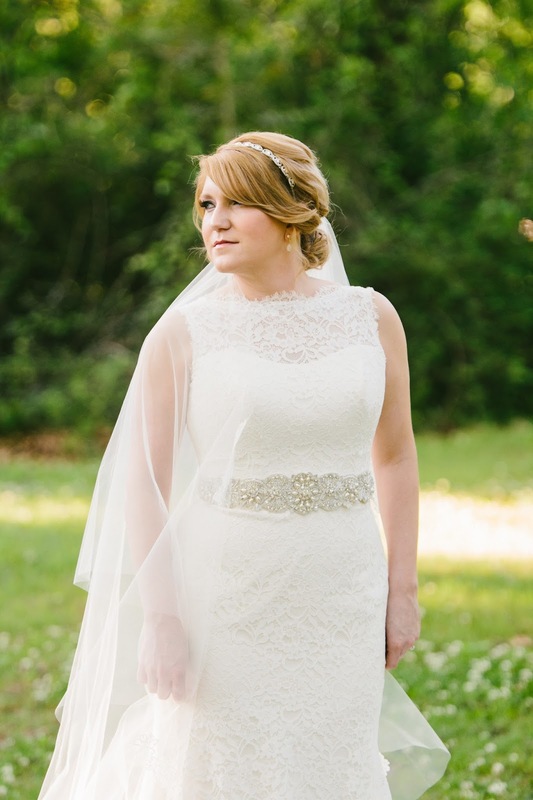 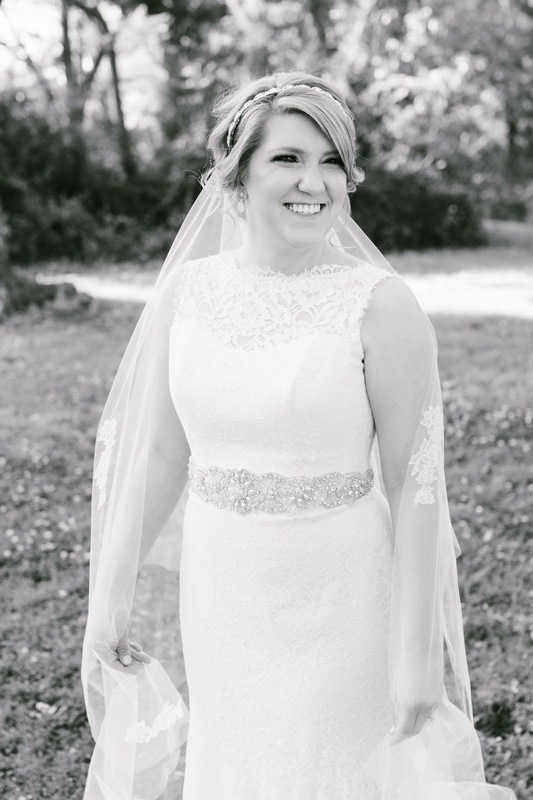 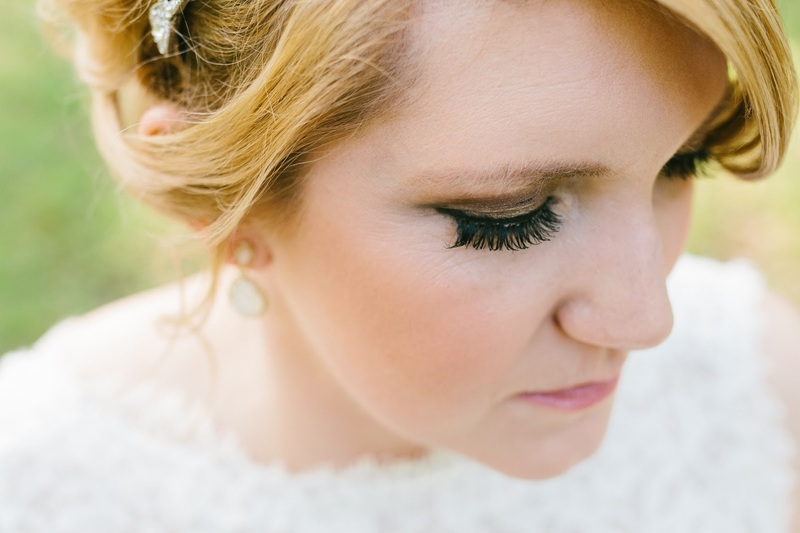 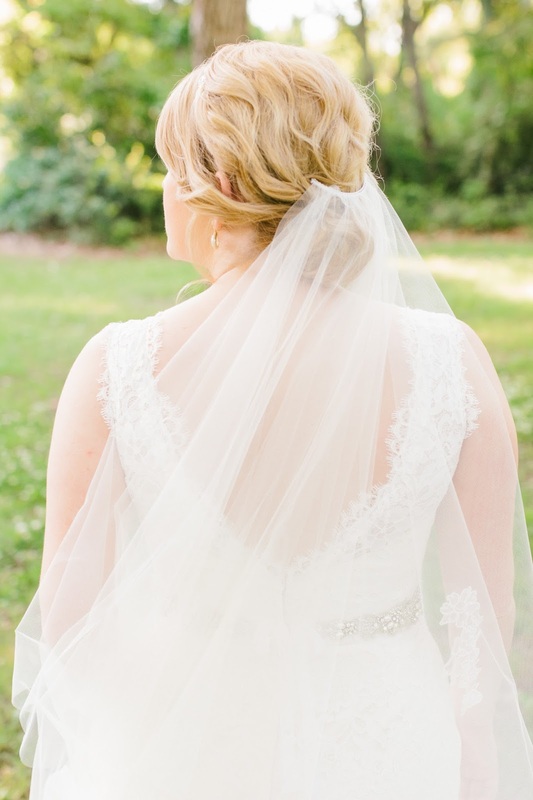 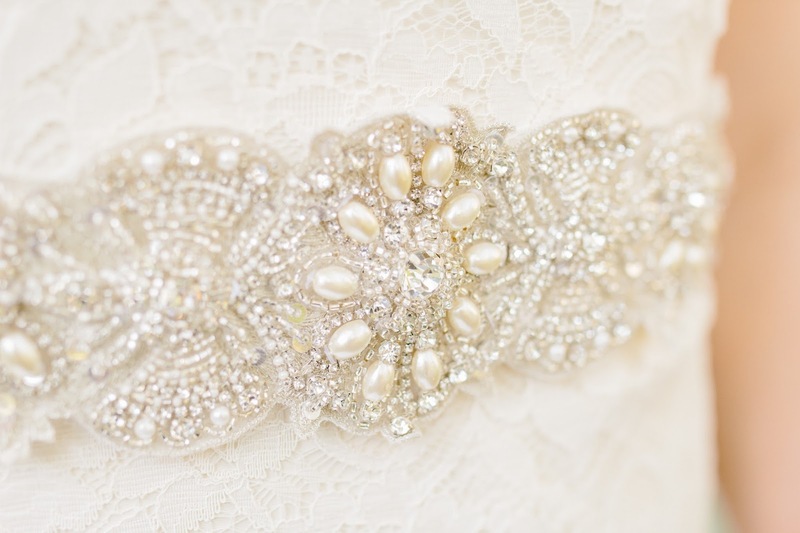 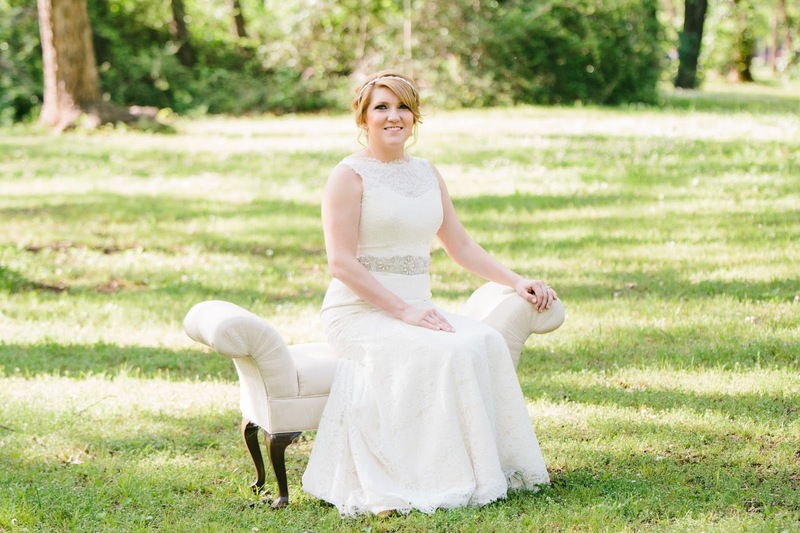 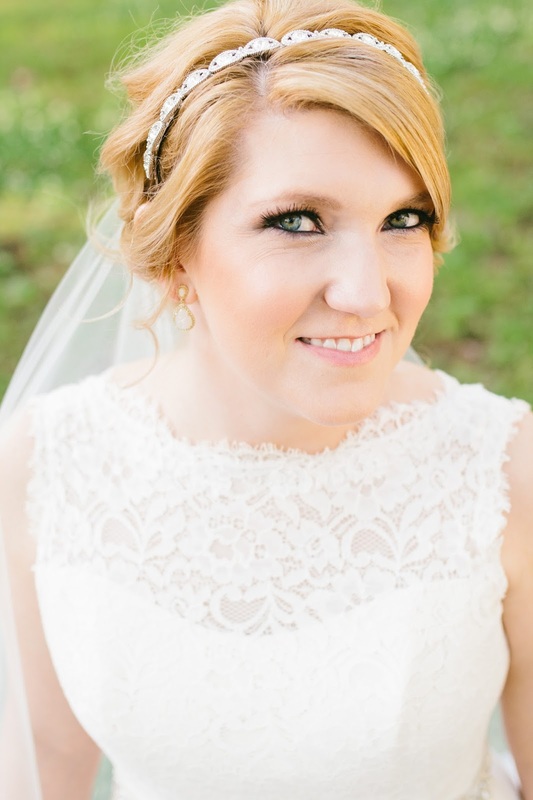 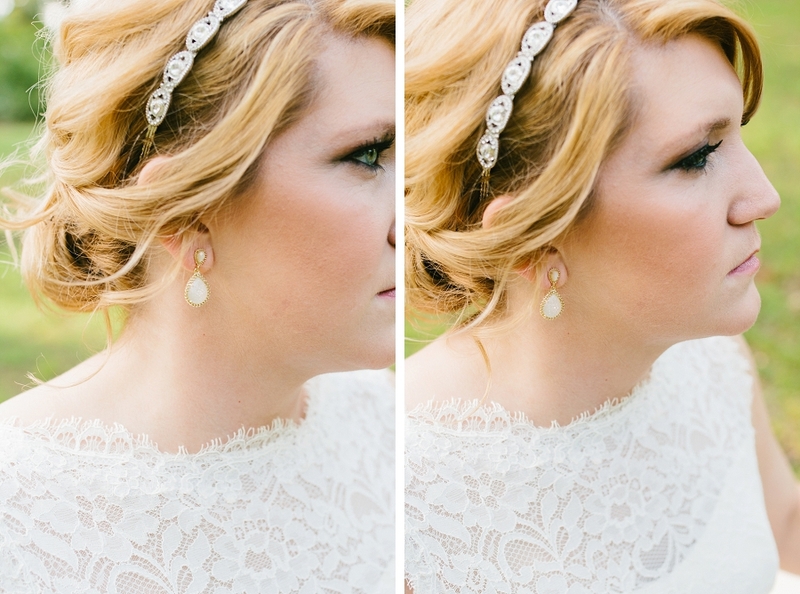 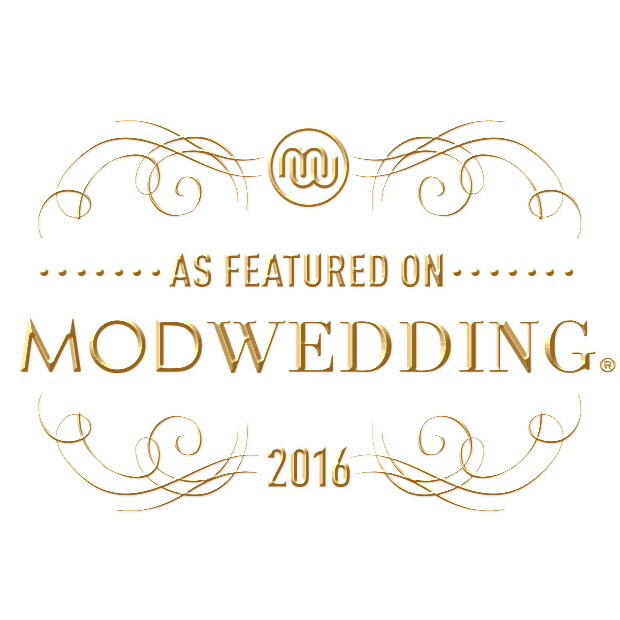 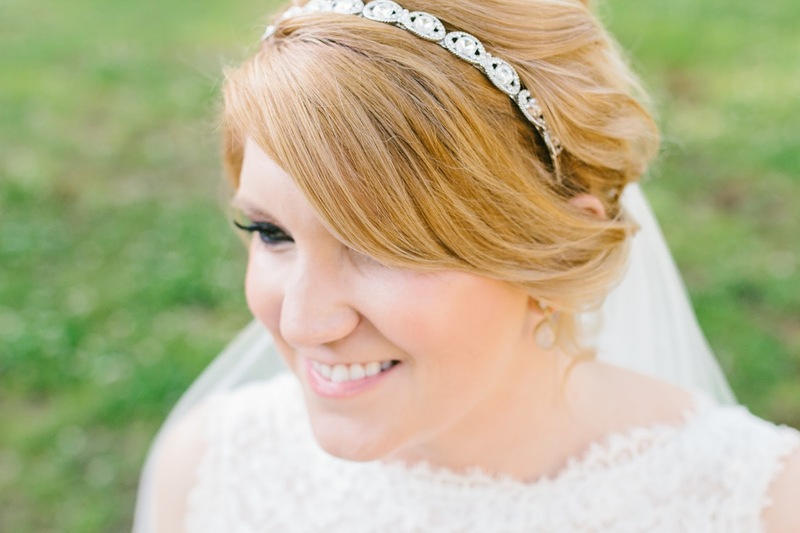 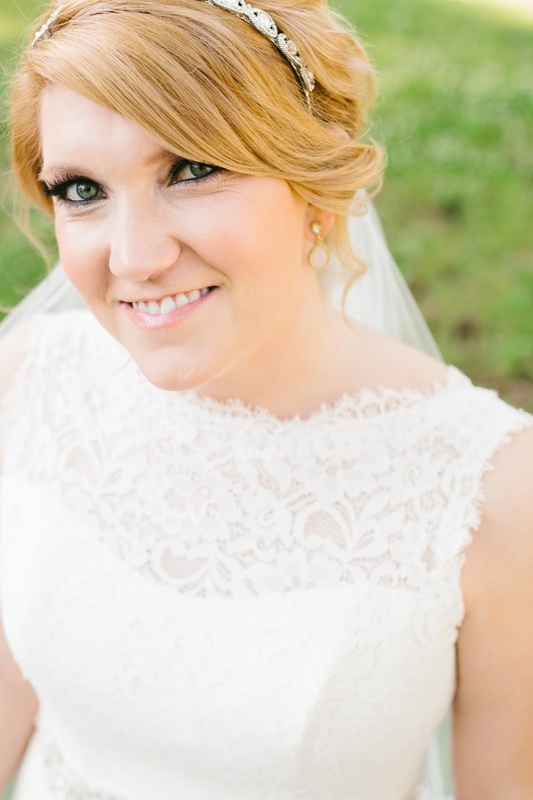 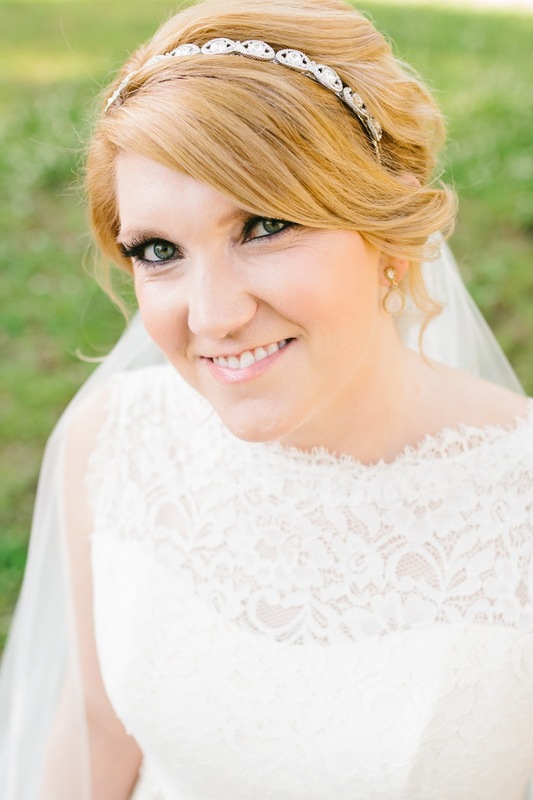 She is the epitome of classic bridal beauty!